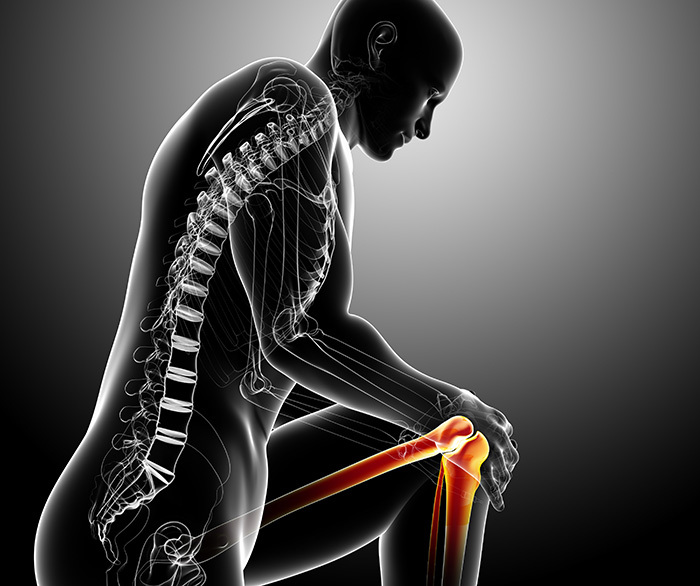 Treatment for an injury will depend on factors such as how severe the injury is and the part of your body affected. Some injuries are very personal and body specific and need to be properly assessed and treated on an individual basis. Simply contact us and book a consultation for a professional assessment and discussion on your injury, and possible treatments for rehabilitation and pain relief. 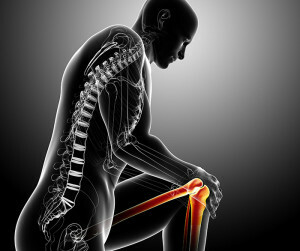 Treatment that can involve techniques such as massage, manipulation and exercises to improve the range of motion, strengthen the surrounding muscles, and return the normal function of injured area.